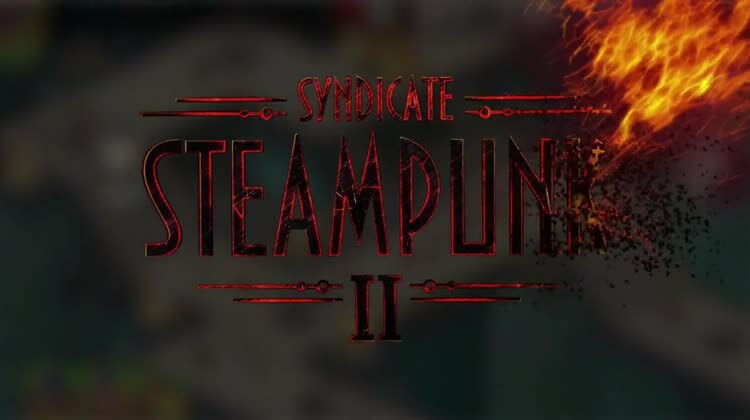 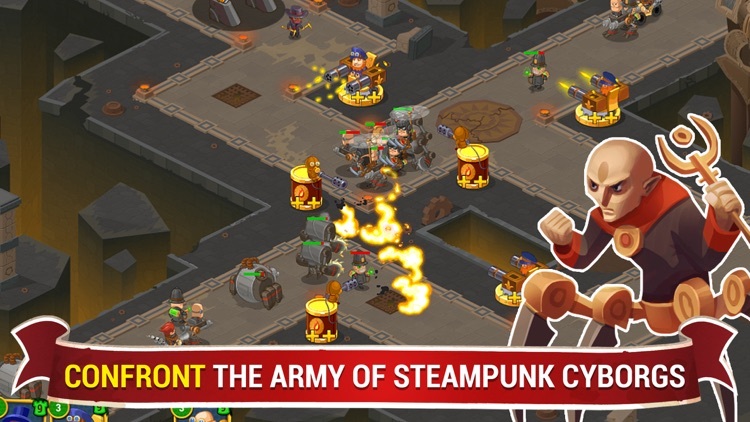 Steampunk Syndicate 2: Tower Defense Game is a sequel of tower defense with elements of collectible card games that has 1M+ downloads worldwide! 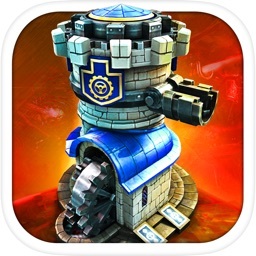 Tower defense made in awesome steampunk setting. 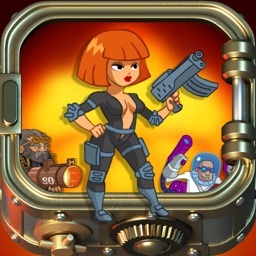 We created a game world with eccentric characters, steampunk weapons, towers and highly detailed levels such as the Seaside Town, Flying Zeppelin, Temple of Time, Derelict Firing Field, Ruins of Spire and the Realm of the King. 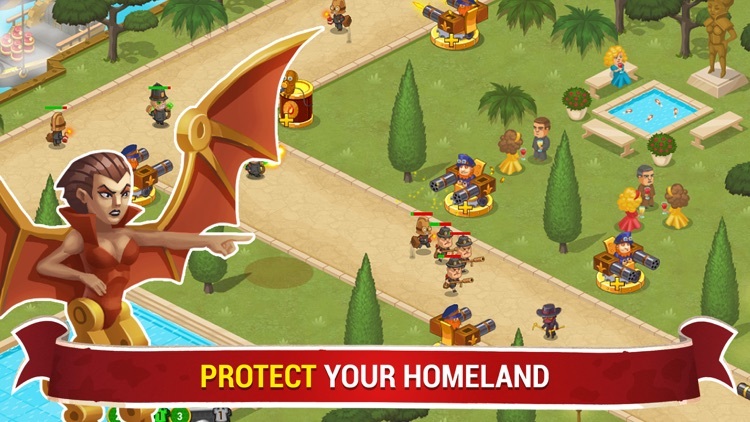 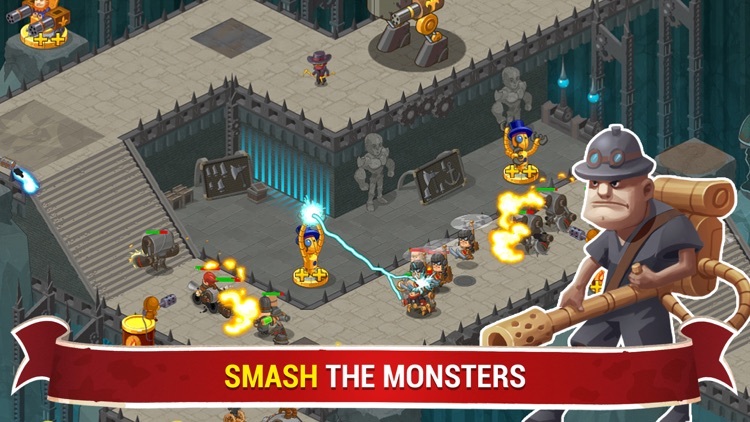 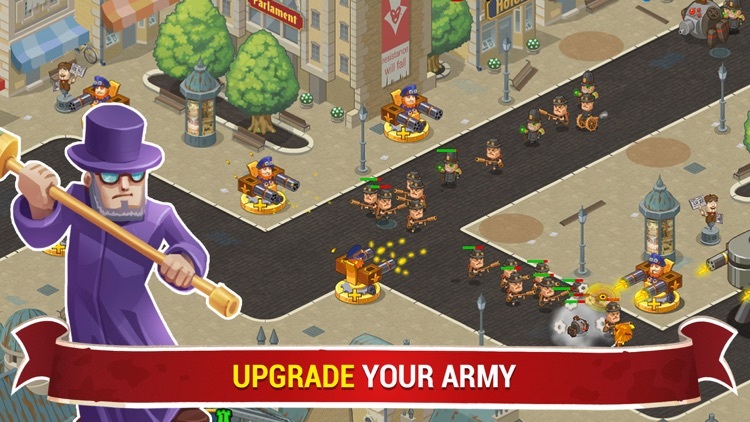 You will confront waves of relentless enemies. 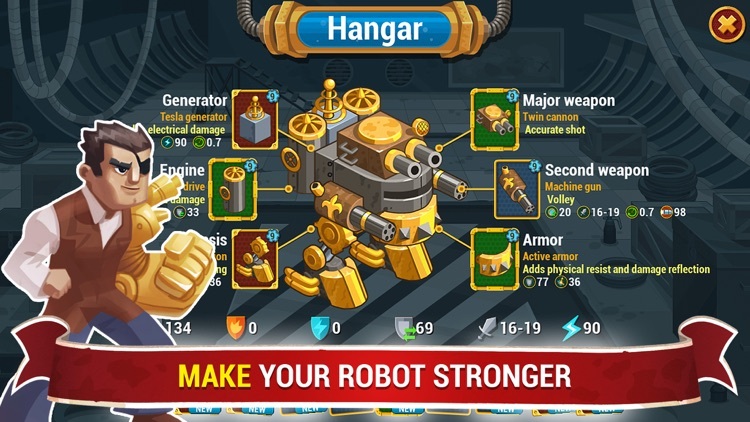 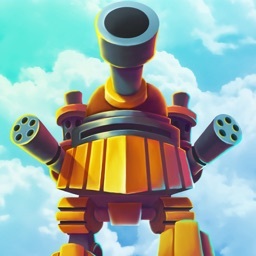 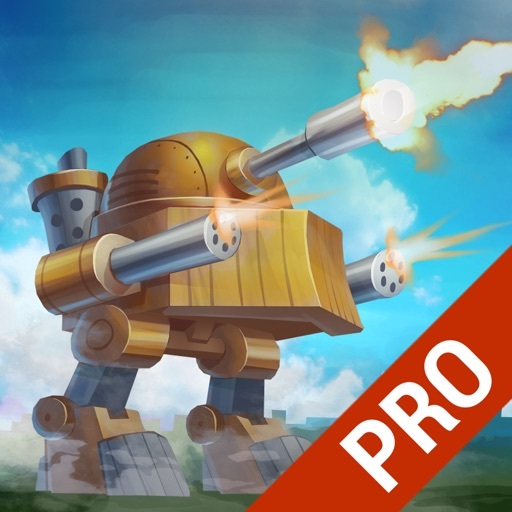 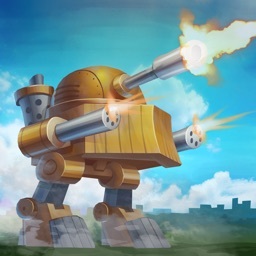 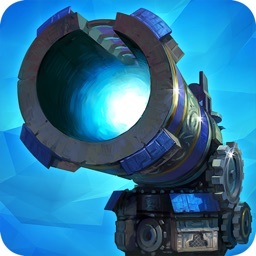 Build and fortify defensive towers: gatling gun, elemental fire thrower, bomber, tesla robot and generator.